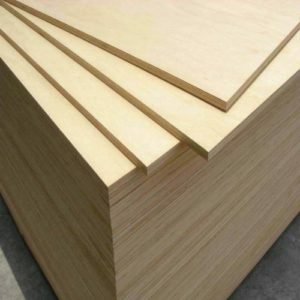 Birch Plywood is a panel made up of at least 3 plies or thin layers of wood bonded together usually at right angles to the layer above or below, to improve strength and reduce shrinkage. 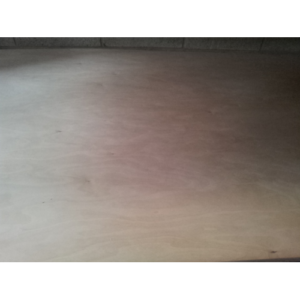 The thicker the plywood the more the plies particularly with this type of plywood. Grades are rated by both faces, hence the term B or BB or CP and C. These show the different defects allowed in the faces and backs. Please call us on 0161 834 6789 or email theos@theostimber.co.uk for advice. 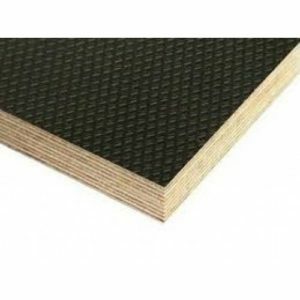 All our 1220mm x 2440mm and 2440mm x 1220mm and 1525mm x 3050mm Birch plywood is exterior grade and is suitable for outside use. Please call or email for advice. Our Lazergrade plywood is 1500mm x 1500mm this in an interior grade allowing for cutting on a lazer bed. There are various specifications and standards for varying different types of plywood.